This book advocates for a new analytical framework that extends our understanding of multimodal meaning-making in the novel. Integrating theoretical traditions from stylistics and the influential social semiotic approach to multimodal communication developed by Kress and van Leeuwen, Nørgaard applies this method of analysis in order to build on existing stylistic practices that look at linguistic features in the novel to encompass other semiotic resources found in the form, such as typography, layout, images, paper and book-cover design. The volume grounds the discussion with supporting examples from novels that feature experimentation with multiple semiotic resources as well as more traditional novels, furthering the argument that all novels are inherently multimodal. 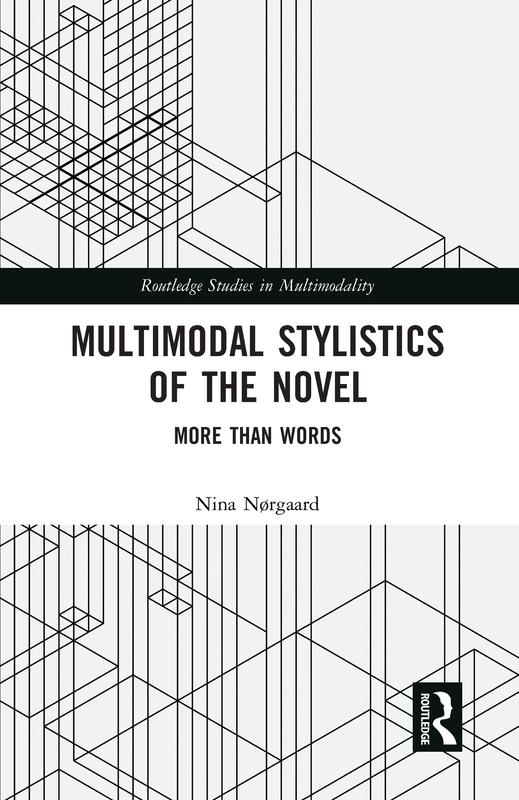 Offering new insights and tools for unpacking multimodal meaning-making in this critical literary genre, this volume is an indispensable resource for graduate students and researchers in multimodality, stylistics and literary studies.